Launching for users in North America only for now, the Eurocom service promises to update your laptop software, BIOS, anti-virus, operating system, and more for a small fee. A "deep cleaning" of the fans, hinges, and motherboard is also an option even for difficult-to-service laptops. According to Intel, the average (non-gamer) consumer will purchase a new PC every 5 or 6 years. It's common for aging computers to feel slower over time due to a number of factors including an increase in installed applications, background activity, outdated security patches, or clogged up fans. Eurocom wants to address this by offering owners the option to send in laptops for a quick fix and tuning up. Called the Eurocom Tune Up program, the reseller will accept any working laptop for cleaning, updating, scanning, and more depending on the service level requested. Eurocom will even reapply thermal paste for the CPU and GPU and oil the hinges if needed. The concept is analogous to a car tune-up where owners would bring in their vehicles to an auto shop for regular checkups. The program should be especially useful for laptop owners who may not have the time or knowledge to efficiently update every piece of software, scan for potential malware, or clean the fans and heat sink. Interestingly enough, the program will likely appeal more to casual or mainstream PC users instead of the professionals or enthusiast gamers that Eurocom products tend to attract. See the official landing page here and the multi-tier package options below. The service is still in its early stages and so more details like shipping costs and acceptable devices will likely come at a later date. 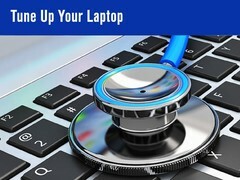 Quick Tune up - $69.99 (Approx 1-2 Hours Completion) Recommended for all users frequently (Every several months) For all laptops with less than average heat and software issues. Base Tune up - $89.99 (Approx 24 Hours Completion) Recommended for most users somewhat frequently (Once or twice year) For older laptops with average heat and software issues. 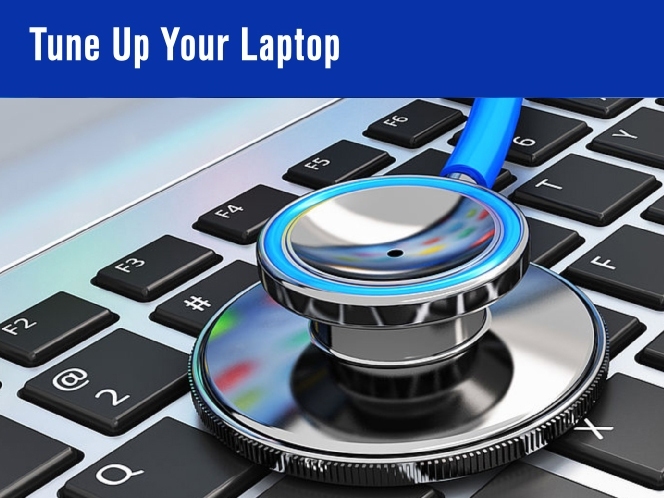 Premium Tune up – $129.00 (Approx 48-72 Hours Completion) Recommended for some users when their laptops are showing signs of failure. (Once every 2 years) For aging laptops with above average heat and software issues. 6) Perform system diagnostic and stress test. 9) Thorough system inspection. Tighten system screws, clean battery contacts, oil hinges. 10) System evaluation and upgrade recommendations in the future, if applicable.